It is important to have your gas boiler serviced as it needs to be regularly checked and tested to make sure all components are working correctly. This will help ensure you boiler is up to the task of providing the daily essentials of hot water and heating. An annual gas boiler service from Taunton Plumbing and Heating can prevent potential problems, avoid unwanted disruption, ensure maximum central heating efficiency and keep energy bills to a minimum. You can trust TPH to service your boiler properly. 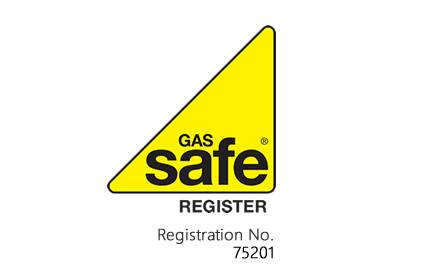 One of our Gas Safe registered engineers will come and service your gas boiler with the greatest of care.